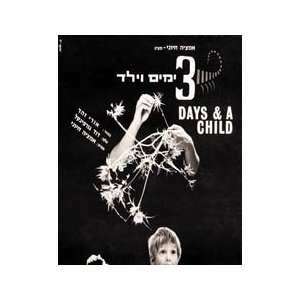 Based on a short story by Abraham B. Jehoshua, the movie follows Eli (Oded Kotler) taking care of an old girlfriend's child for three days. He wants him to get hurt, he worries about him. Will the child survive the three days? Will Eli?